Some Canadian websites are pledging to join Wikipedia and other prominent sites in a protest blackout on Wednesday. The self-imposed blackout is a protest against proposed anti-piracy legislation in the United States that could have far-reaching effects for Internet users and companies around the world. The Stop Online Piracy Act and the PROTECT IP Act could allow website addresses to be blocked when complaints are filed about copyright infringement. Search engines and websites could be compelled to remove links to sites accused of copyright violations, and web payment processors and advertisers could be forced to stop doing business with alleged offenders. Tucows (TSX:TC), a Toronto-based company that manages over 11 million domain names and provides other Internet services, is planning to temporarily take down its popular downloading site, which hosts more than 40,000 programs. The legislation could theoretically affect Tucows if someone claimed it was allowing downloads of software illegally. "There will be hundreds of thousands — maybe a million — people impacted by not being able to download the software they want but we feel it's important," said Ken Schafer, executive vice-president of products for Tucows. "It's not just about inconveniencing them, it's about getting to those people and making them aware of this issue and getting them to take action." 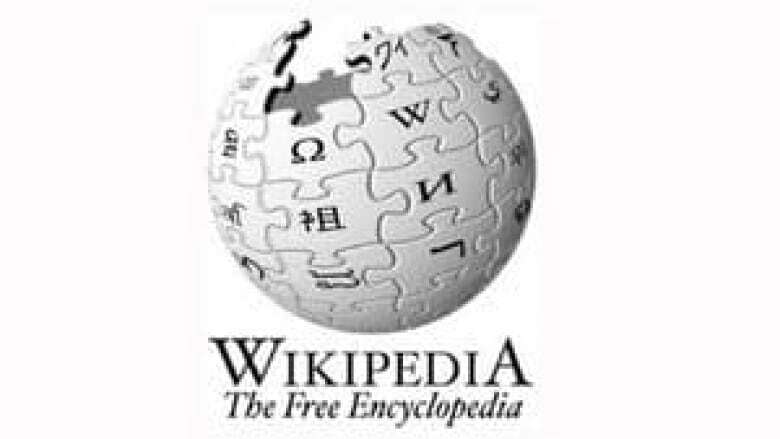 Will you miss Wikipedia when it goes down? Take our survey. Law professor Michael Geist, who is Canada's Research Chair in Internet and E-commerce Law, and social media service is also among the Canadians taking part in the protest. Other popular sites that are participating include Boing Boing, Reddit and the blogging platform Wordpress, which is encouraging its users to join the cause. Only the English portion of Wikipedia is going offline Wednesday, reads a message to users signed by Canadian Sue Gardner, executive director of the Wikimedia Foundation. "My hope is that when Wikipedia shuts down on Jan. 18, people will understand that we're doing it for our readers. We support everyone's right to freedom of thought and freedom of expression," she wrote. "We believe in a free and open internet where information can be shared without impediment. We believe that new proposed laws like SOPA and PIPA, and other similar laws under discussion inside and outside the United States, don't advance the interests of the general public."